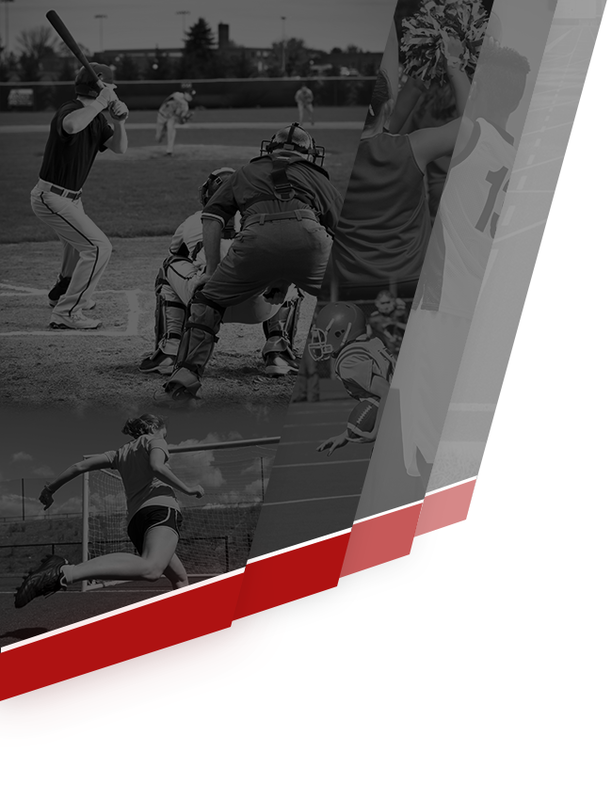 As summer is under way, we want to alert you to several important items and dates to help you get an early start with your participation as a student-athlete at Park Tudor. Students entering grades 6-12 who intend to participate in Park Tudor athletics must have a completed physical exam form and consent forms signed by a parent; both need to be submitted to the Athletics office before the first practice. The consent forms can be completed online, but you will need to print the IHSAA physical exam form and bring it your exam. Exams and forms completed after April 1, 2018 are eligible for the 2018-19 school year. St. Vincent Sports Performance is offering physicals on the following date. Register here. The cost is $30 per student, and a portion of the proceeds supplement the Athletic Training supplies at our school. Additionally, SVSP offers echocardiogram screening for an additional $20 (call 317-338-CARE to register), and free sports nutrition screening for high schoolers. For complete details, see this flyer. All fall practices begin on Monday, July 30, 2018. All student-athletes must complete 10 practices before they are eligible to participate in a contest. There are no exceptions to this rule. Most Middle School sports teams practice during PE periods. Practices will begin after school starts. 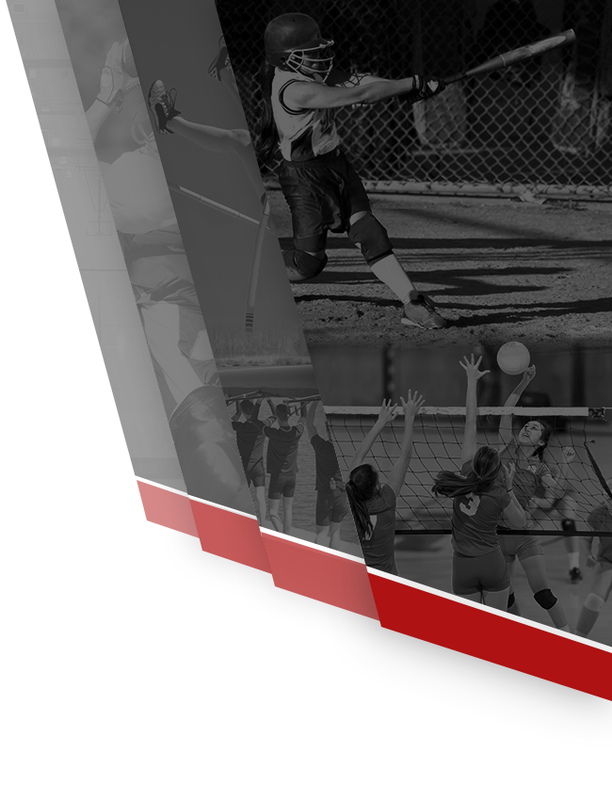 The online signup form for fall sports is available now. The head coach of your sport will conduct a pre-season meeting with parents to discuss expectations, as well as practice and game schedules. If your student is interested in fall sports, you may contact the coach to introduce yourself and obtain information about summer conditioning, clinics, camps, open gym and practices. 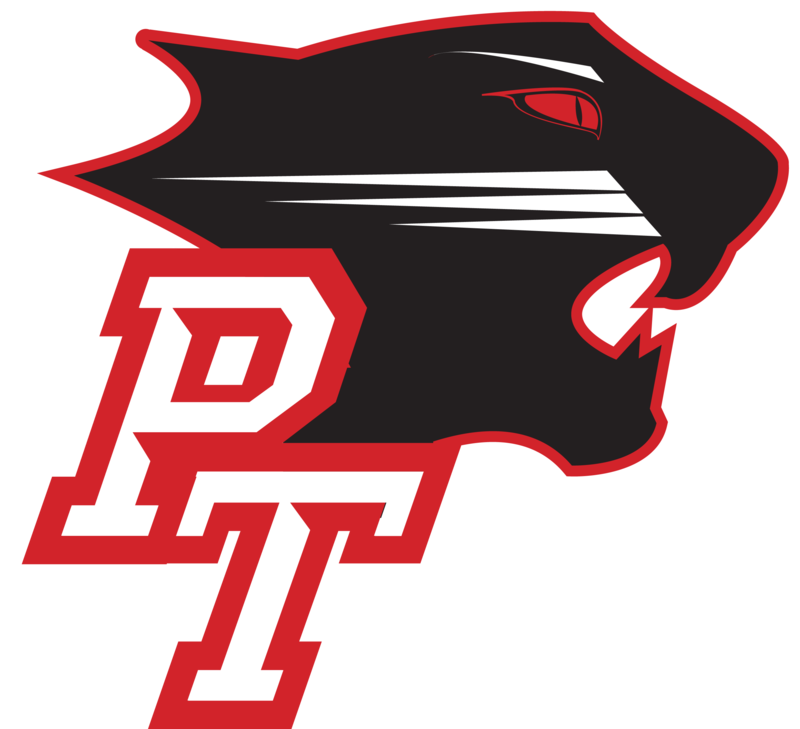 We also encourage you to visit PTpanthers.org, the home of Park Tudor Athletics.